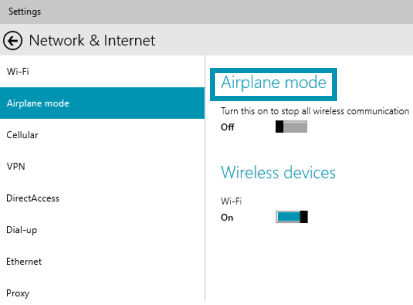 Airplane mode in Windows 10 is very useful for saving your data, while you’re on the trip. And in this article, we’re going to talk about it, and show you how to turn it on and off. Airplane mode was first introduced on smartphones, but eventually, it found its way to Windows laptops, as well. If you’re not familiar with the term, it’s a special networking setting, which prevents your device from connecting to various wireless signals, including internet. It’s main purpose is to save you from unnecessary and unwanted data charges, while you’re on trip, and that’s why it’s called airplane mode. Turning airplane mode on and of on the Windows 10 laptop is very easy, and we’re going to show you how. 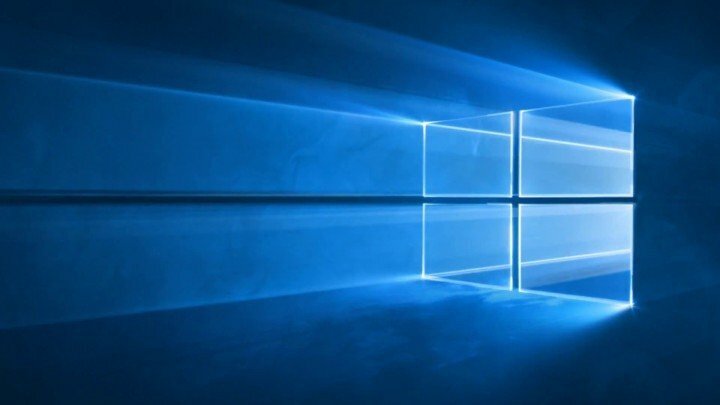 That’s it, this is how you turn airplane mode on and off in Windows 10. If you want to check if airplane mode is turned on, just check your taskbar, and if the airplane icon is present, the airplane mode is turned on. As you can see, everything is very easy, and you can control your airplane mode with just a few clicks. Do you use airplane mode to dodge the additional charges on your travels, or you like to stay connected wherever you are? Tell us in the comments.